When people say something is “a day at the beach,” they usually mean it was easy. Not me. When I think about a day at the beach, I think about the hot sun burning the top of my head until I’m melting like a Popsicle. I think about the sand burning the bottoms of my bare feet until I’m hopping around like a bunny. And I think about how sand gets everywhere: in my hair, in my shorts, even in my mouth. It’s so gross! 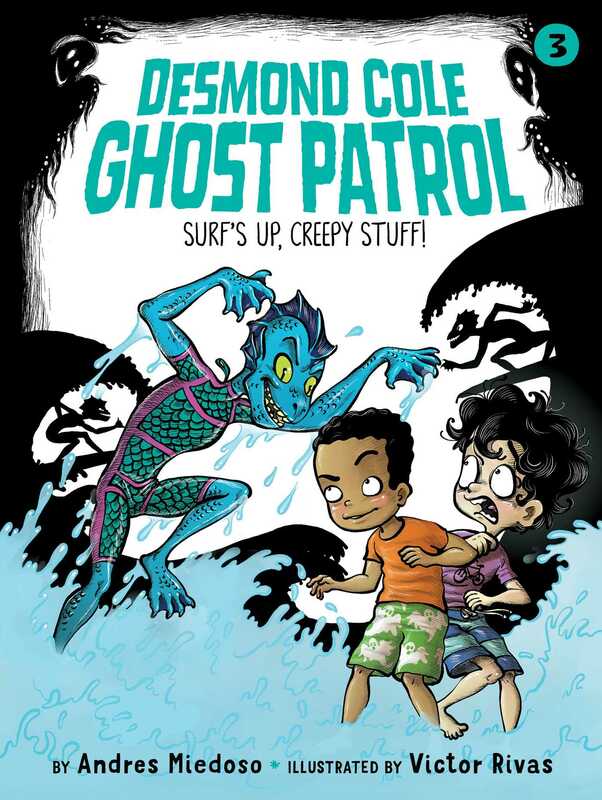 Book Cover Image (jpg): Surf's Up, Creepy Stuff!